How can I add new Radio stations to VOX Radio Base? If you would like to add a new Radio station to VOX Radio base, firstly, you should check if the link you obtain is valid, before reaching us! Paste the URL into the window and see if VOX can play it. We will be short to add it to VOX Radio base, so it will be available on the list of Radio Sources in VOX app. 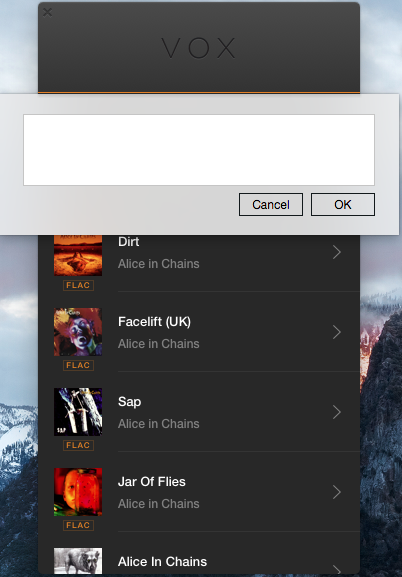 How can I add custom radio stations to my favorites?